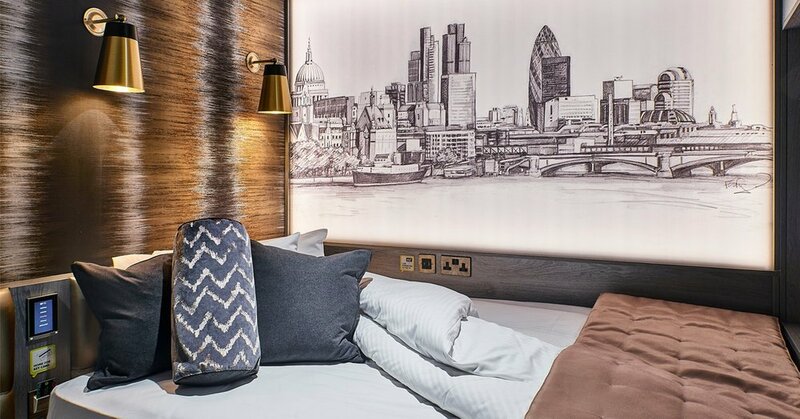 Hotel management company Fiveways Hospitality appointed Tang Interiors to develop and build the second generation of its successful city hotel brand nitenite, which is offered as a franchise, manchise or fully managed operation. 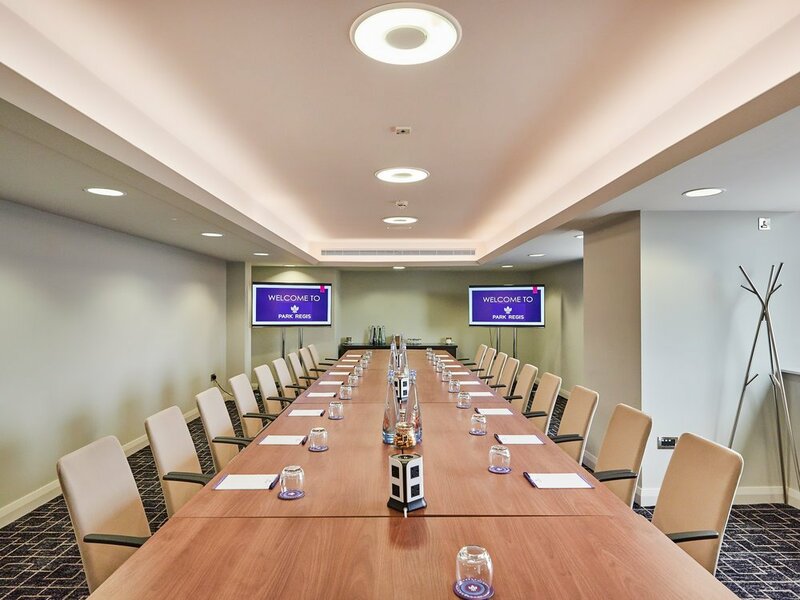 Installed in a car park, each room takes up only the area of one parking space, whilst still allowing high quality, double room en suite accommodation for guests. 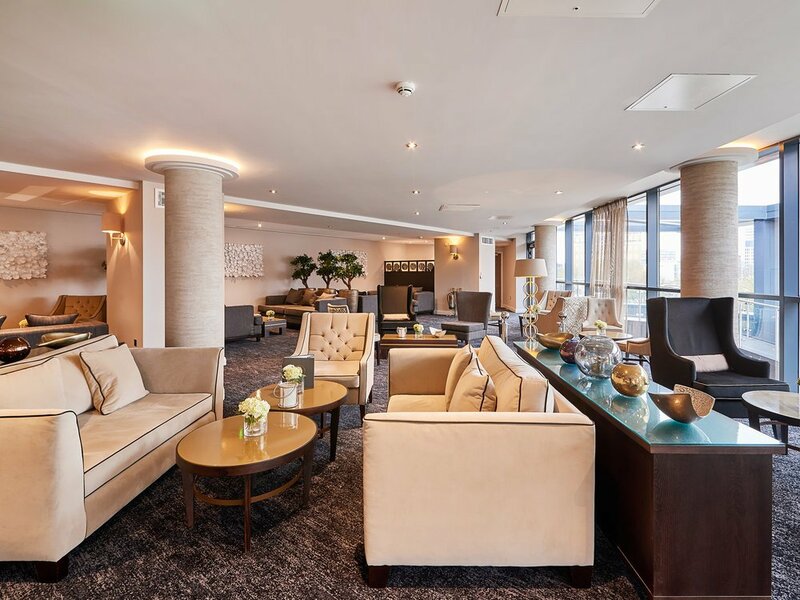 Europe's first Park Regis hotel, the four-star property on Broad Street boasts 253 bedrooms, three delectable restaurants, a rooftop sky bar and restaurant, conference and meeting spaces, an urban dry spa and residents' gym. 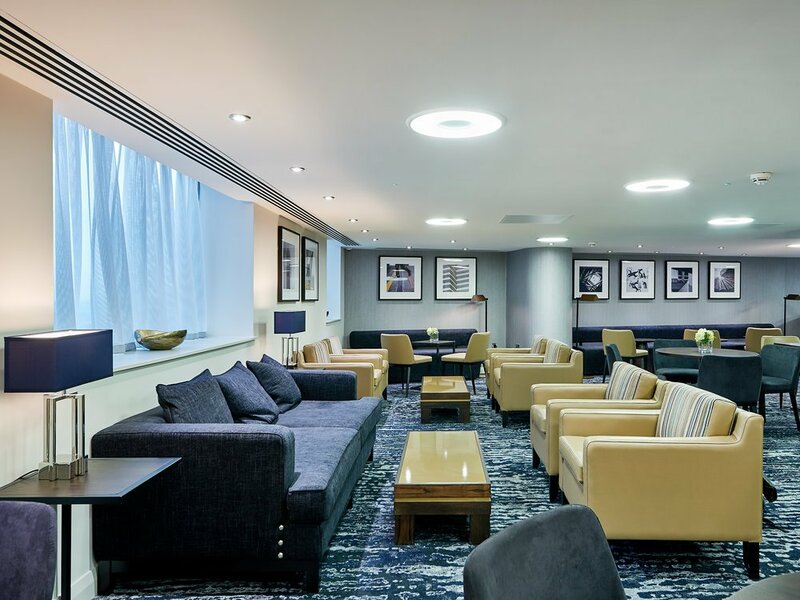 Tang Interiors was involved in the brand development, working closely with the architect, to deliver this high-specification finish.